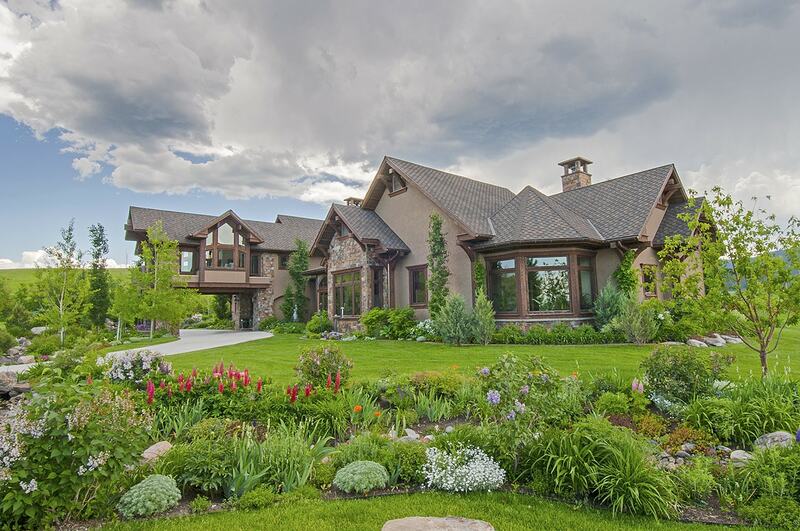 Home » Bozeman Montana Real Estate Blog » Featured » Is Your Agent Right For You? Considering selling your home or property? Choosing the right agent can mean the difference between success and disappointment. What should you be considering when engaging a Listing Agent? First, and foremost, your agent should understand and love your property. They should be established in marketing properties comparable to yours. If you have a custom designed home on 20 acres worth $2,000,000, an agent specializing in foreclosures or condos under $300,000 is probably not a good fit. Your agent should value you as a client, not just another property in their “stable.” Agents willingly show up for Listing Appointments, but will they respond to your phone calls and emails six months into a listing? Do they have solid ideas of how to market your home, beginning with staging and showings? You deserve an agent who listens to you, has time to discuss concerns and ideas, reports to you after every showing with valuable feedback, and gives you market updates and information on actual sales and other homes competing with yours. Is your agent a one-man-show or do they have competent, qualified staff? Will they personally show your home or will they put your house on a lock box? You need to feel comfortable with your agent and to trust them. Experience counts. During your Listing Appointment, gauge how the agent reacts to you, your home, and your questions. Verify they are experts in marketing and selling properties similar to yours. Over 85% of all real estate transactions involve the internet. Before setting up a Listing Appointment with an agent, visit their website as well as their Agency web site. Examine current listings to determine how your property fits within the agent’s listings. Will your home capture a potential buyer through this web site and the agent’s links to other web sites? Send in a request for information on a listing and see how quickly your receive a response. Also, what advertising does the agent do on a regular basis to attract potential buyers? Have you seen the ads yourself? A Listing Appointment is a vital means of determining if an agent is right for you, as well as the agent deciding that your property is a good fit for them. It is a partnership, and it needs to be mutually advantageous, profitable, enjoyable, and with as little stress as required. When I accept the responsibility of listing a property, I am investing my money, time, energy, and resources. I only recoup my expenses when the property sells. The Seller is determining that they feel I will do the best job for them in both securing the highest possible price and in bringing the transaction to a timely closing. We are each entering into what can easily be a lengthy relationship given the small size of the Bozeman real estate market. There’s a lot to consider, as there should be given your investment in your property. Comments Off on Is Your Agent Right For You?